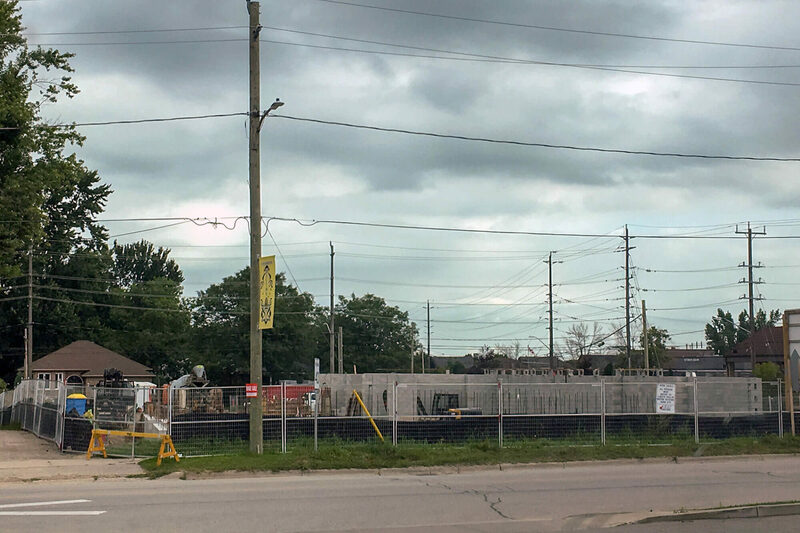 Patterson Park is a new condo development by Granite Condominiums currently under construction in Beeton, ON. 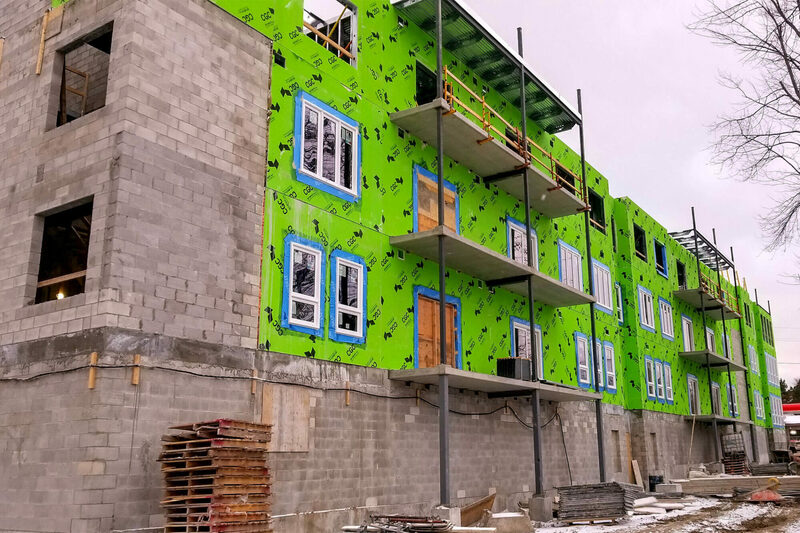 The developers chose TotalFraming for the superstructure of the building as they were looking for a durable, fully non-combustible structure that could be installed quickly and easily. 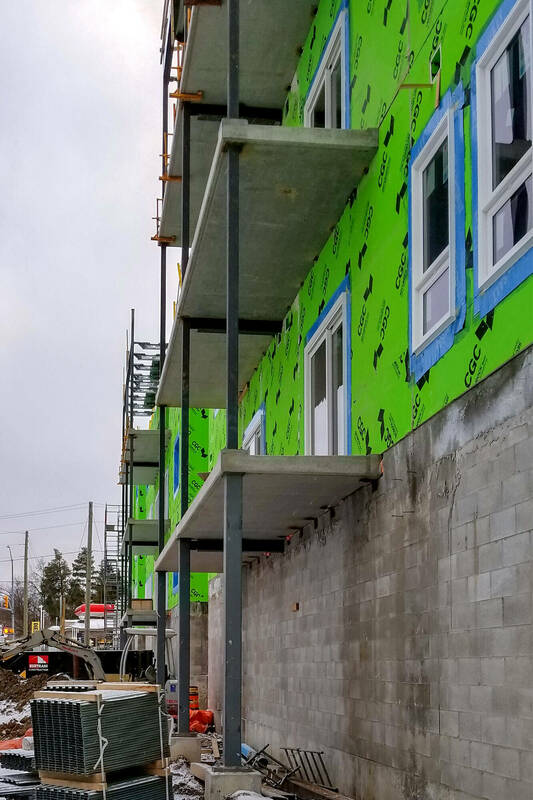 We used a rod based shear wall system in order to stiffen the building laterally. 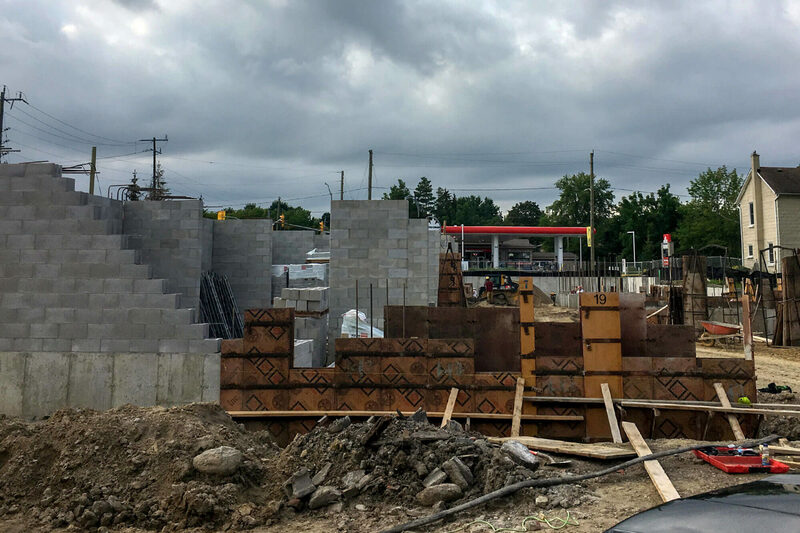 Each level was completed in two weeks for a total installation of light steel framing in eight weeks. 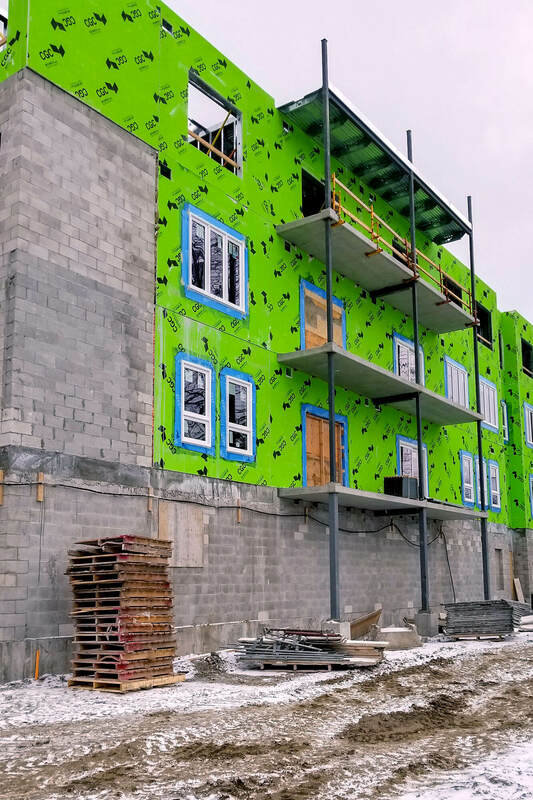 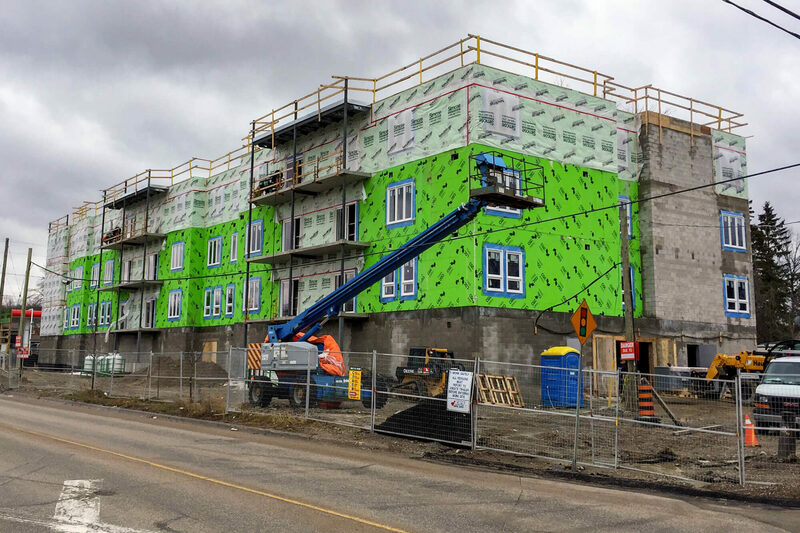 By choosing TotalFraming, the developer was able to minimize on-site modifications and coordination with trades like HVAC as all services holes were planned and coordinated ahead of site construction.